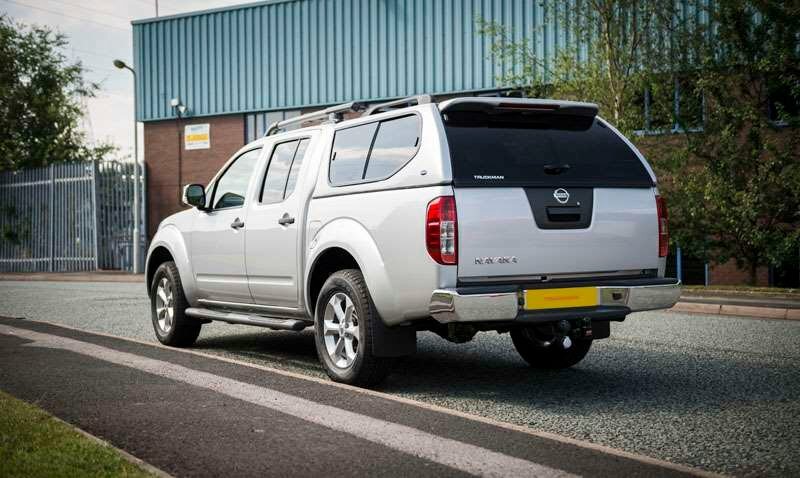 Nissan Navara Lease Deals + New Contract Hire Offers! 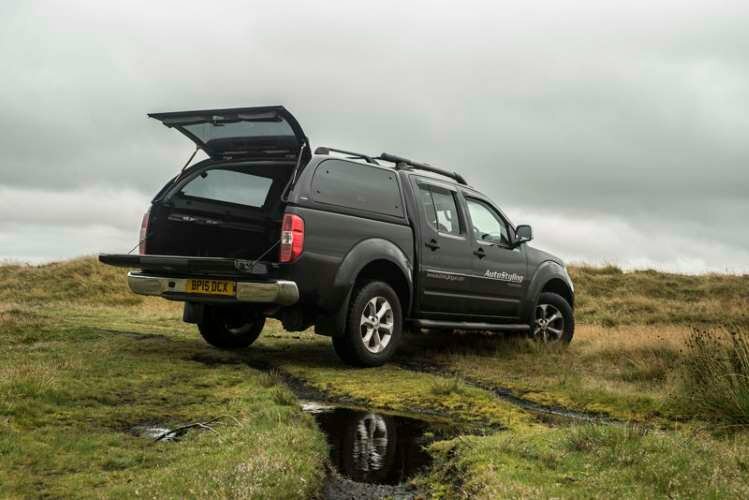 Two cabs, two engines, five trim levels & a choice of 2WD or 4WD – the Nissan Navara range is that comprehensive. 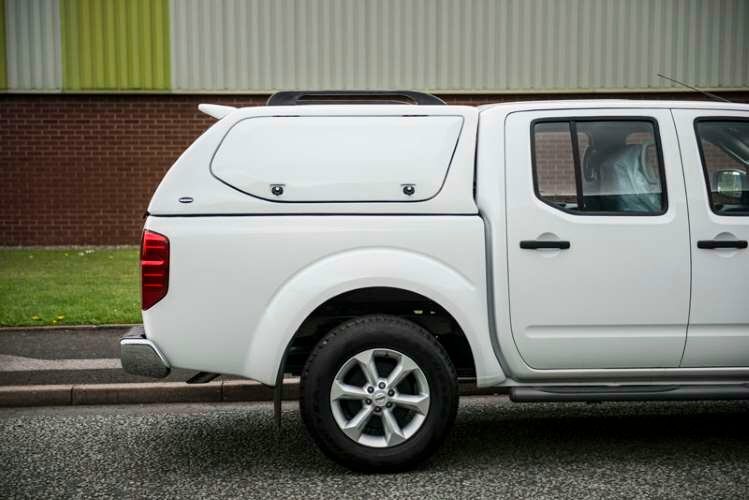 Not only this but, with official combined fuel consumption figures as low as 46.3mpg & a five year – 100,000-mile warranty, running costs are likely to be amongst the lowest. 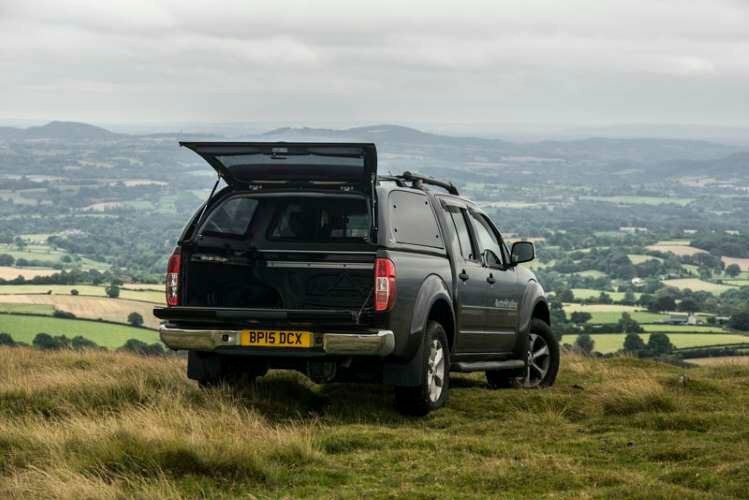 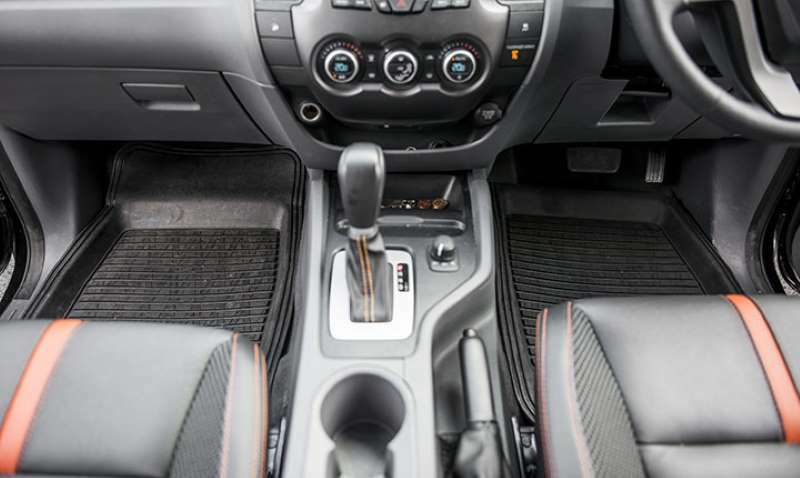 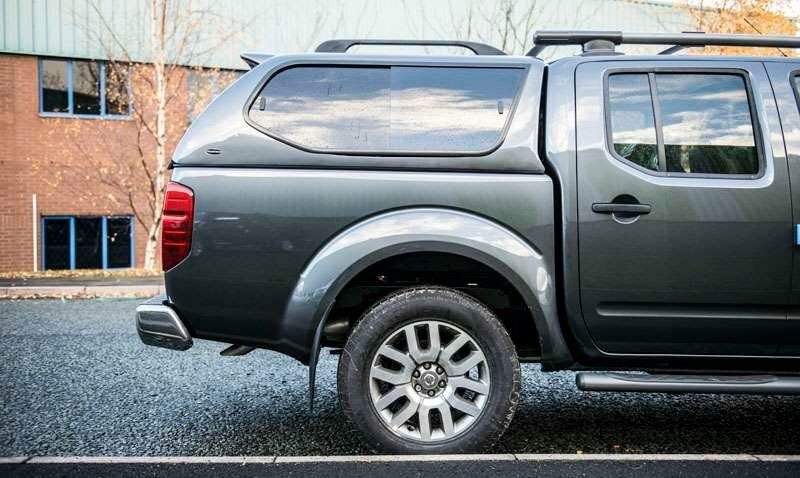 Those who need a working vehicle won’t be disappointed with the Navara. 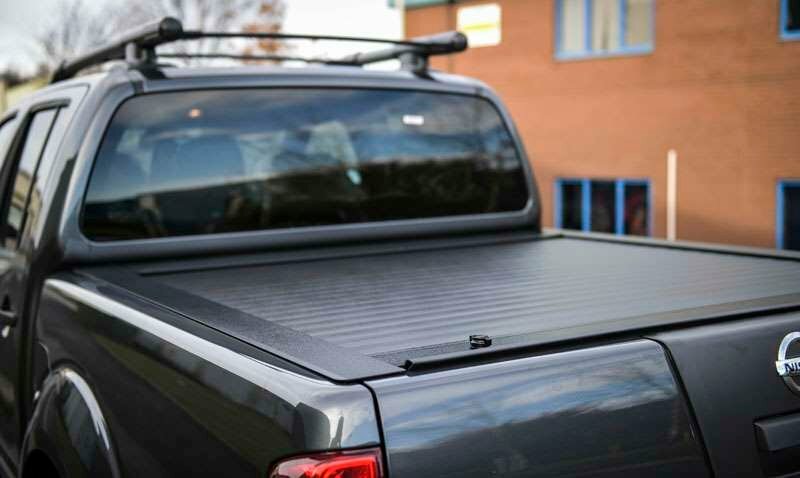 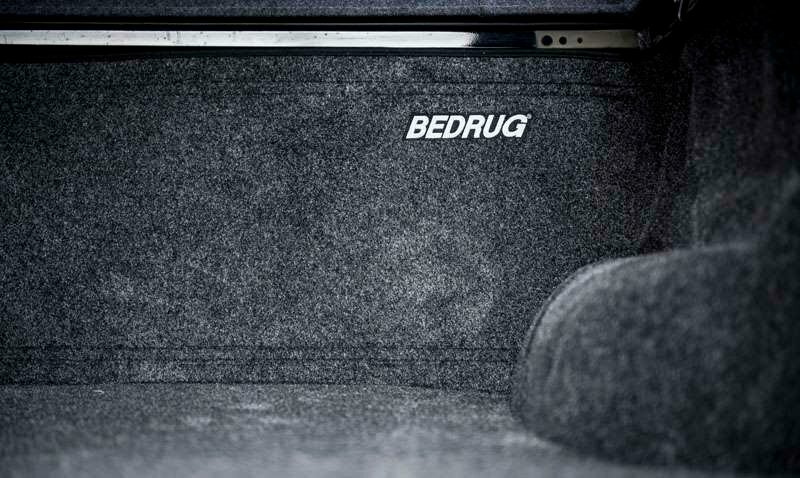 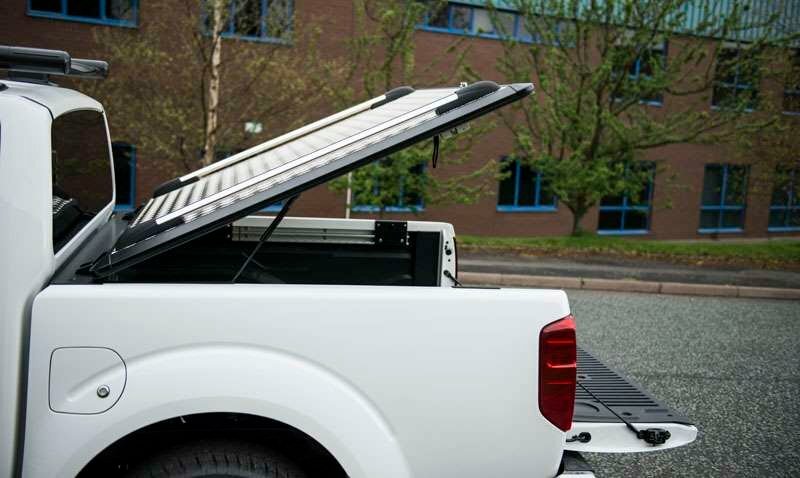 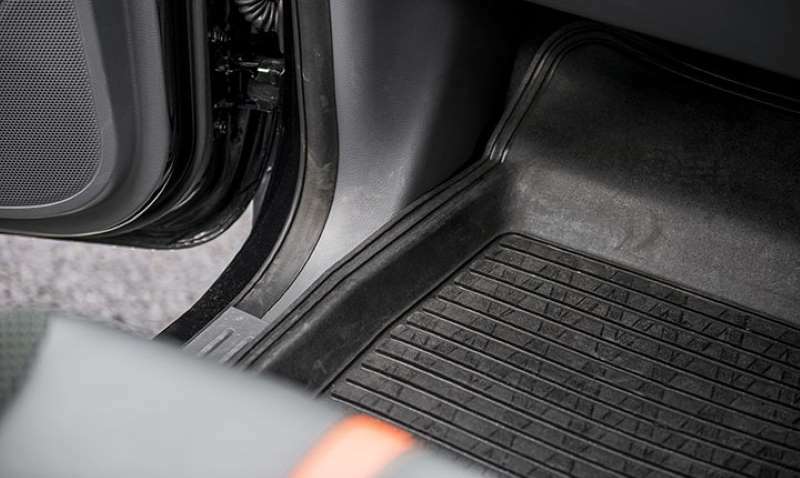 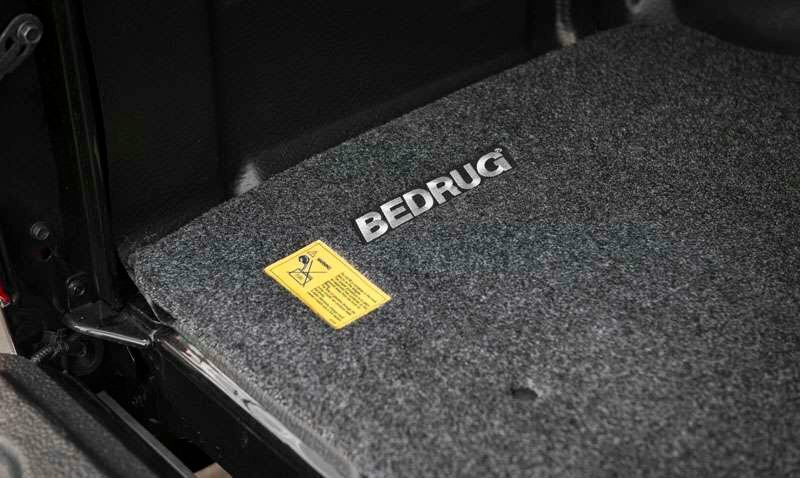 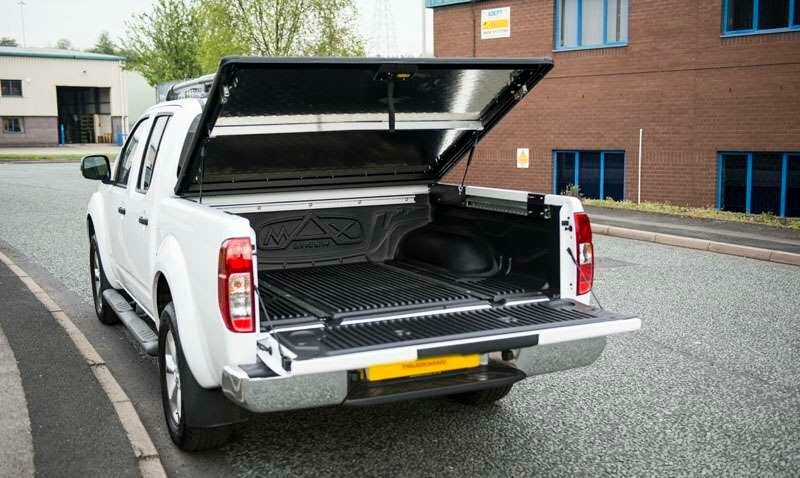 Payloads of up to 1221kg can be carried, and, even with the generous cab dimensions, the load bed on the double cab is a very useful 1.578 metres in length. 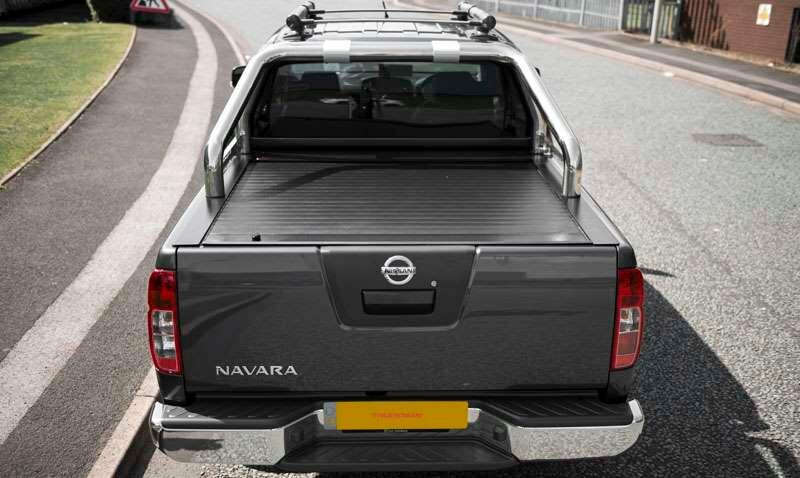 Crucially for many, the 4WD Navara offers a 3500kg towing capacity. 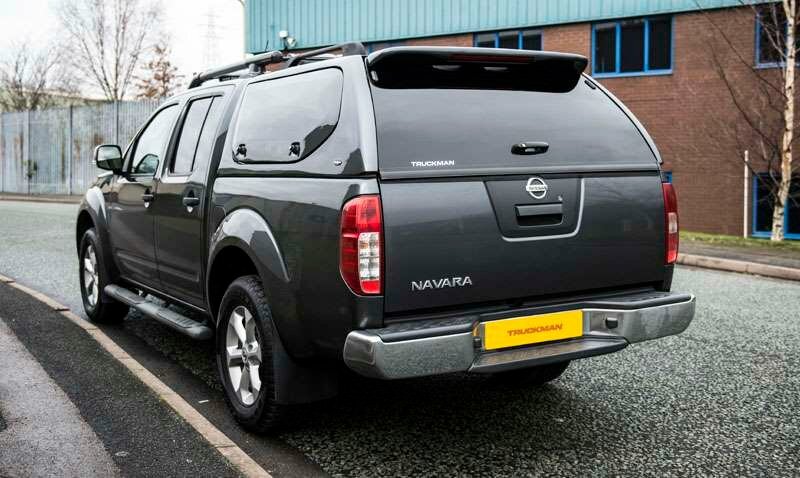 The Visia is the entry level model in the Navara range. 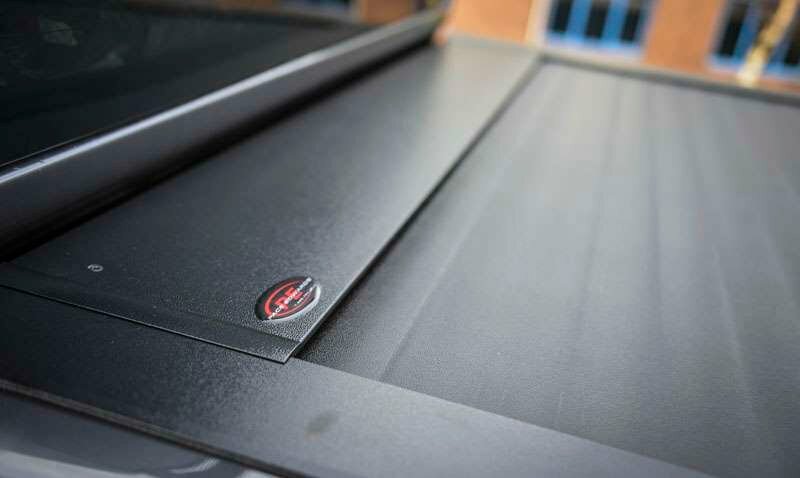 It’s powered by the 163PS engine & is clearly aimed at the user that needs a no-nonsense working tool. 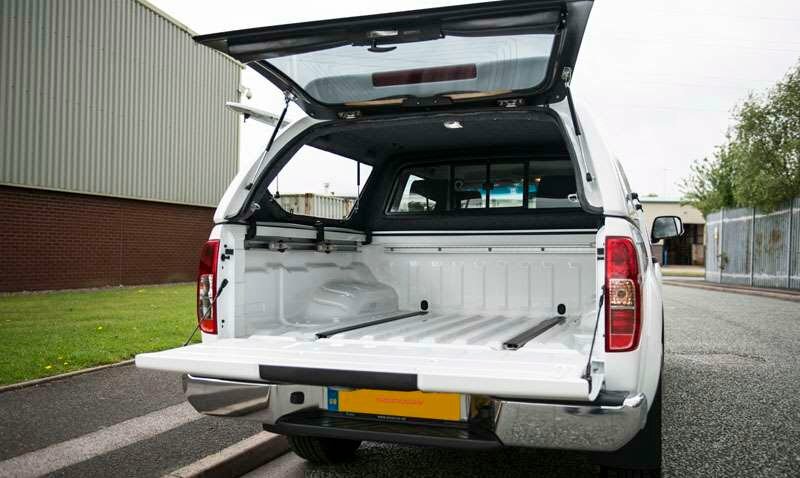 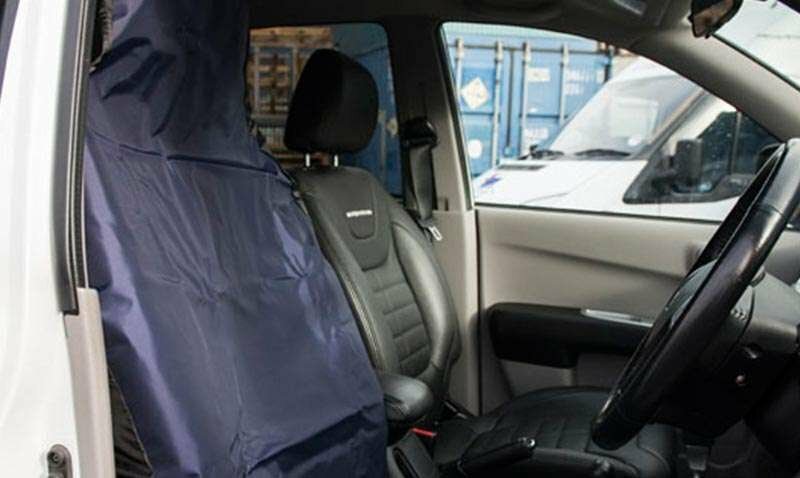 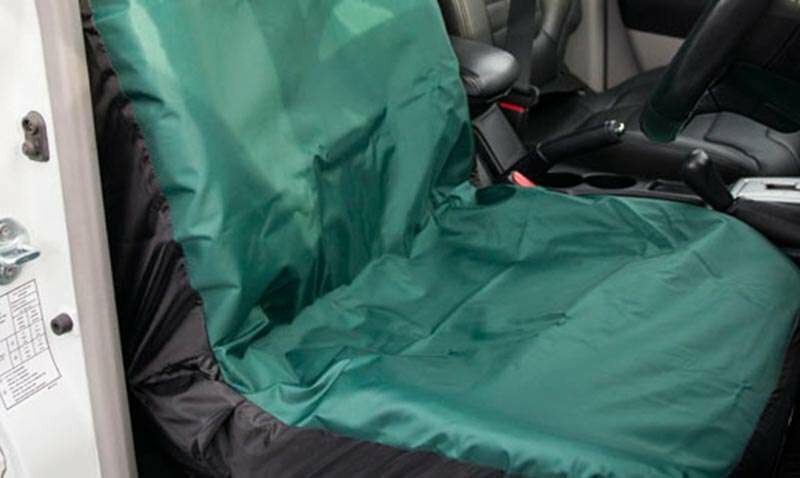 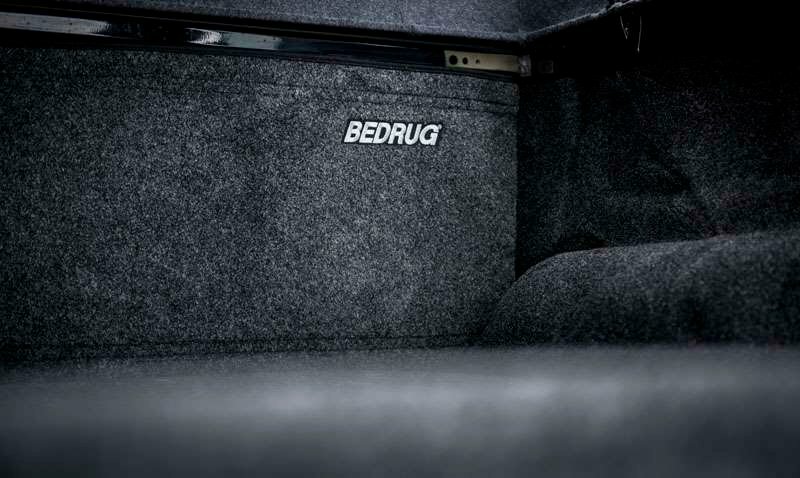 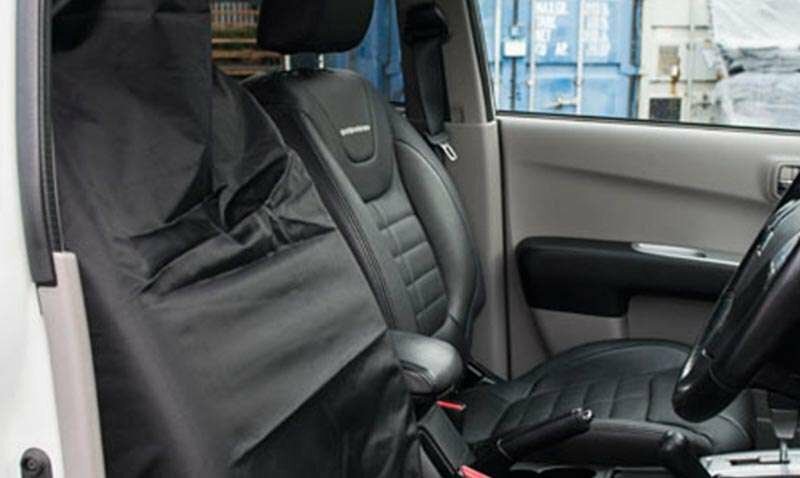 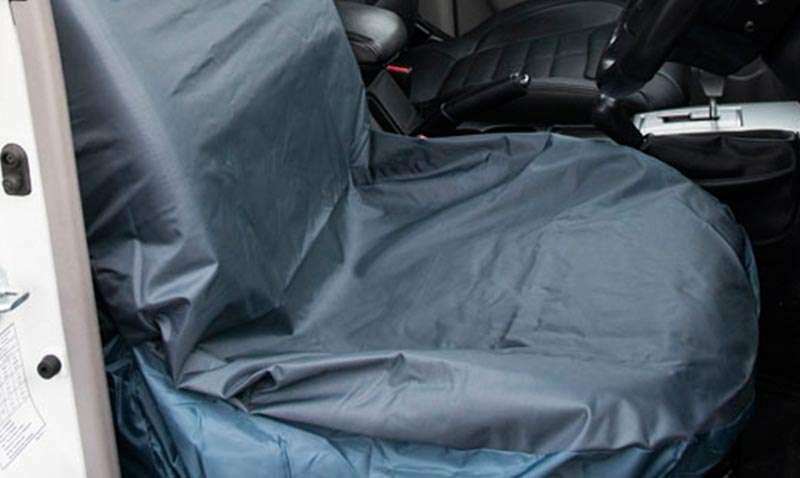 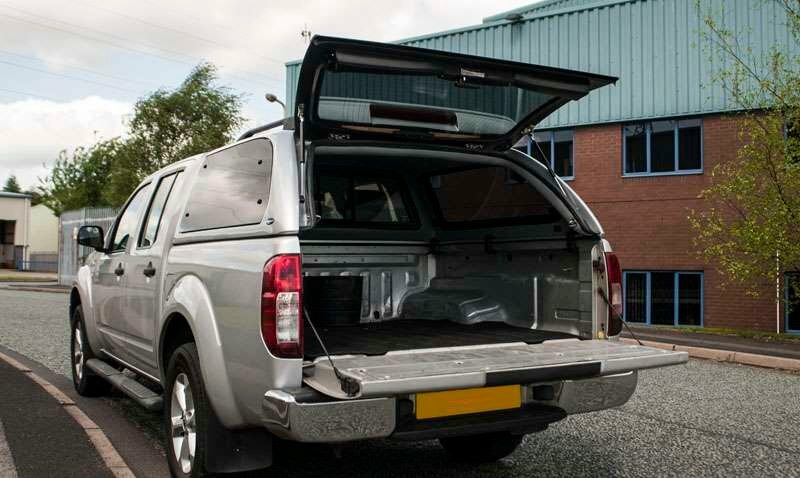 It’s available as a double cab, but also as a king cab which offers occasional seating for two, the seats being designed to flip out of the way to allow for additional internal storage. 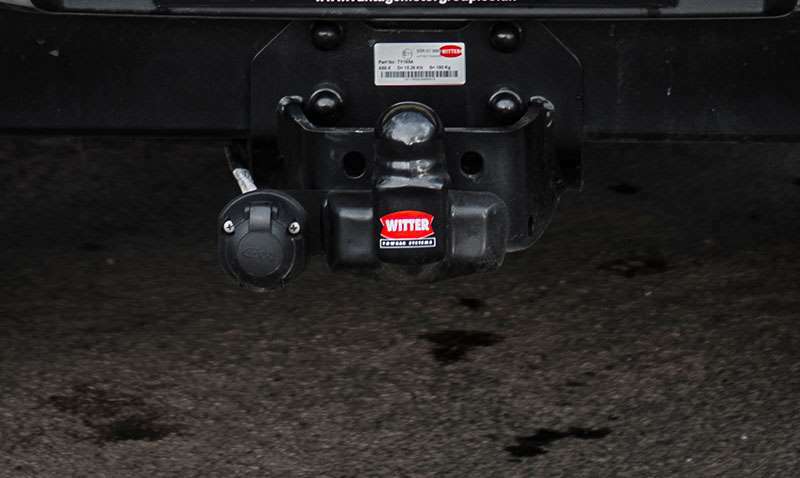 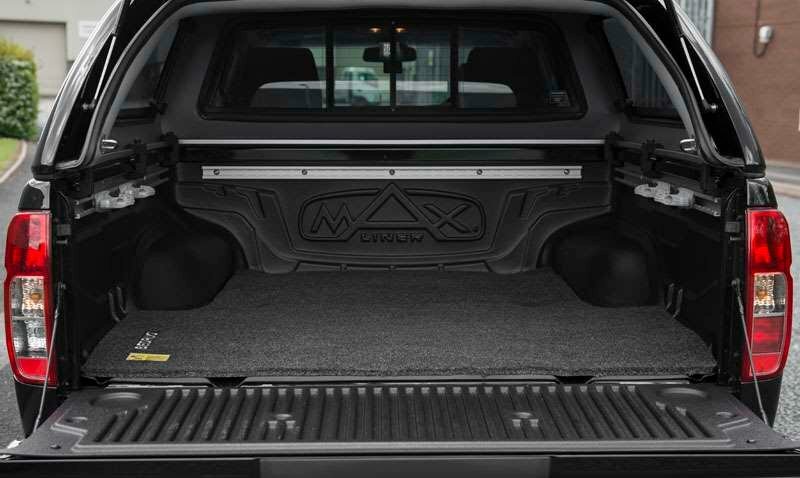 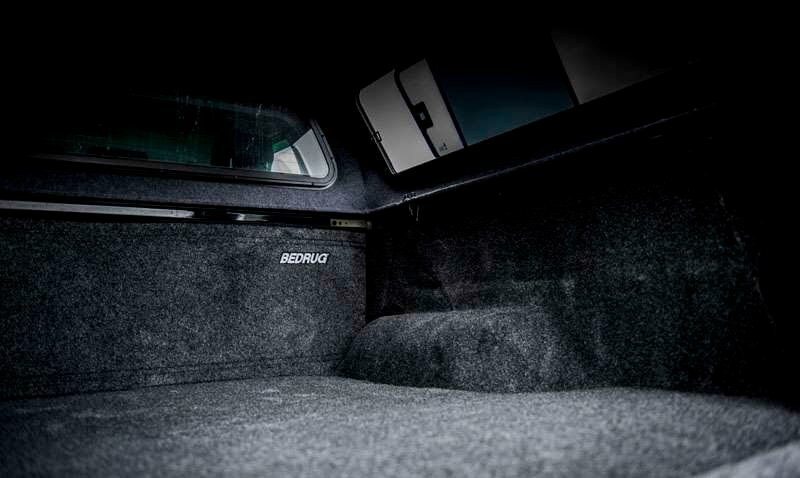 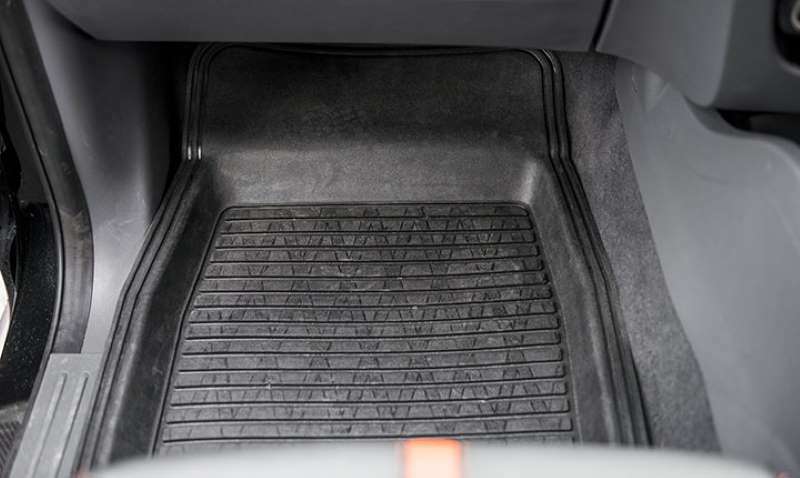 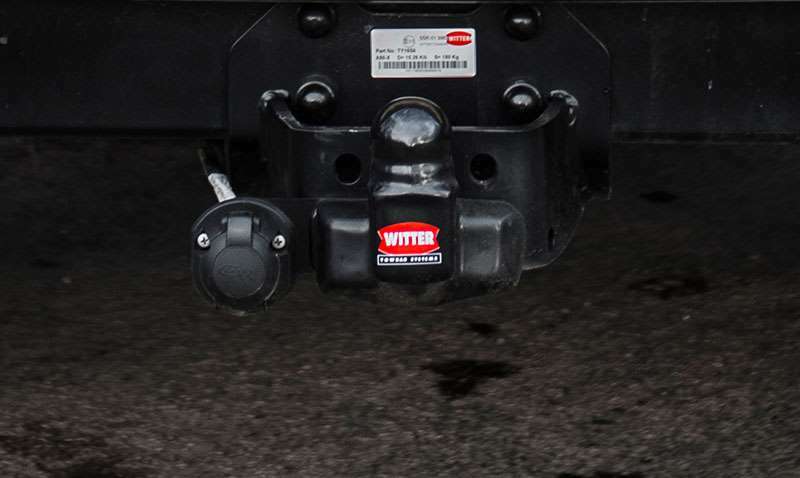 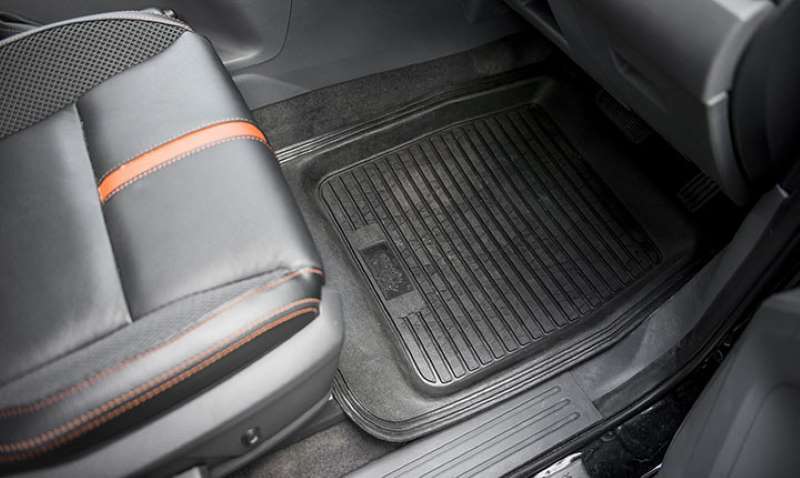 For easy access, the rear door is hinged from the back. 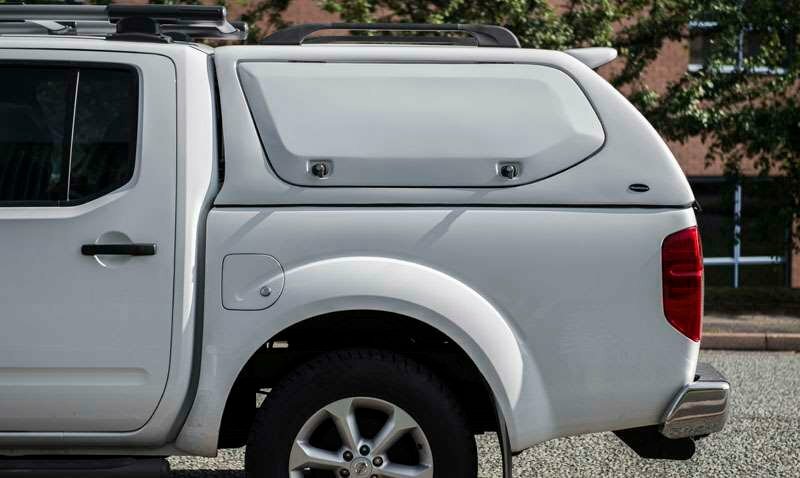 Despite its functional design, Visia includes a 5” multimedia screen, Bluetooth connectivity & air conditioning as standard. 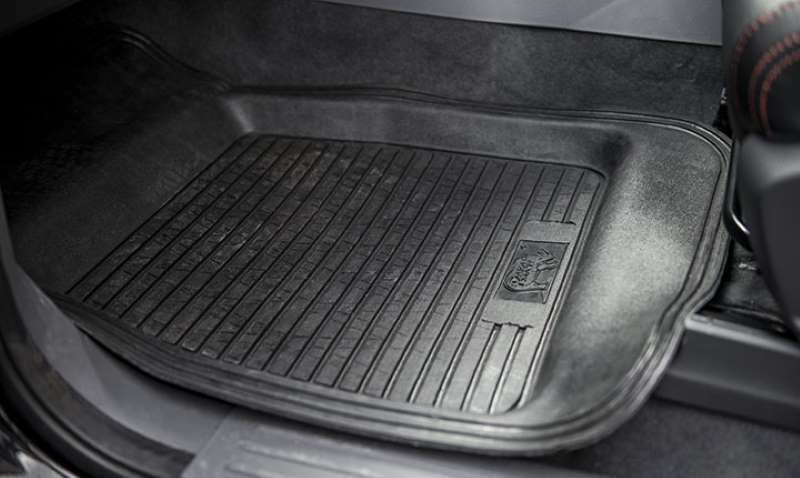 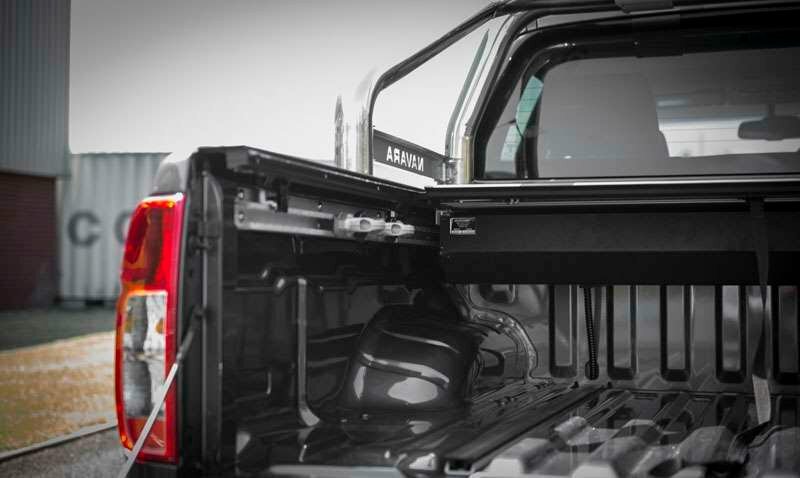 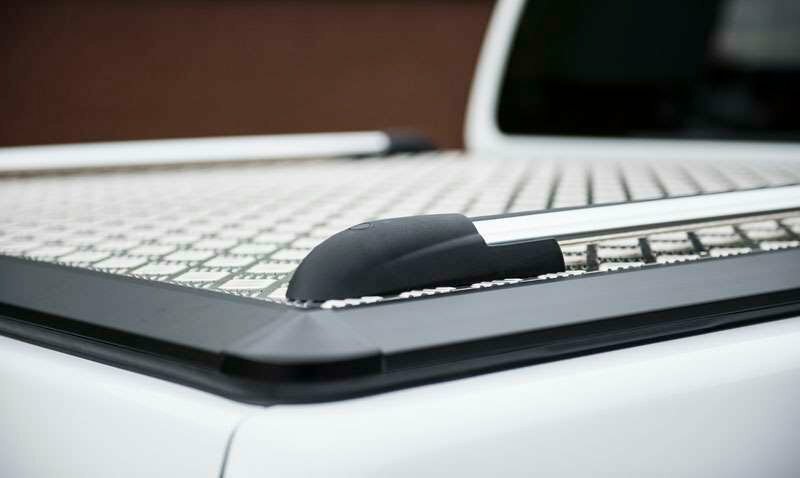 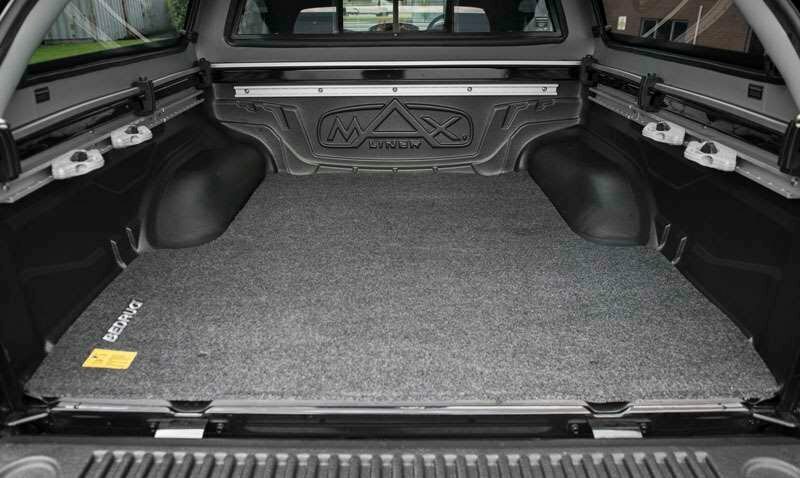 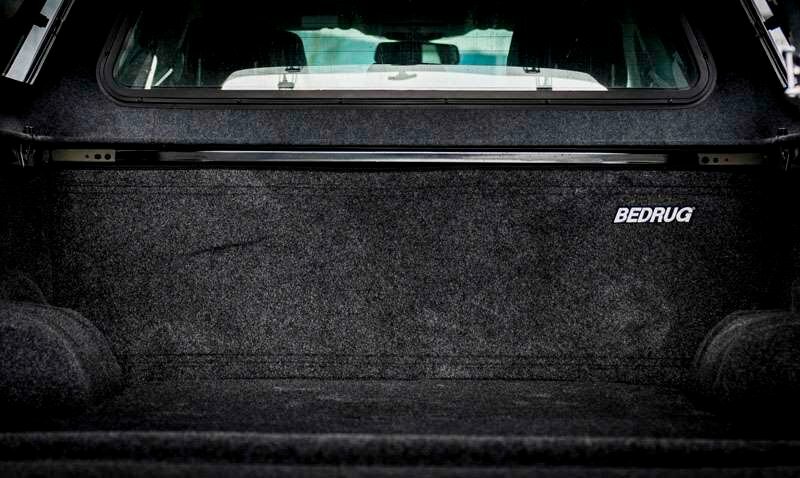 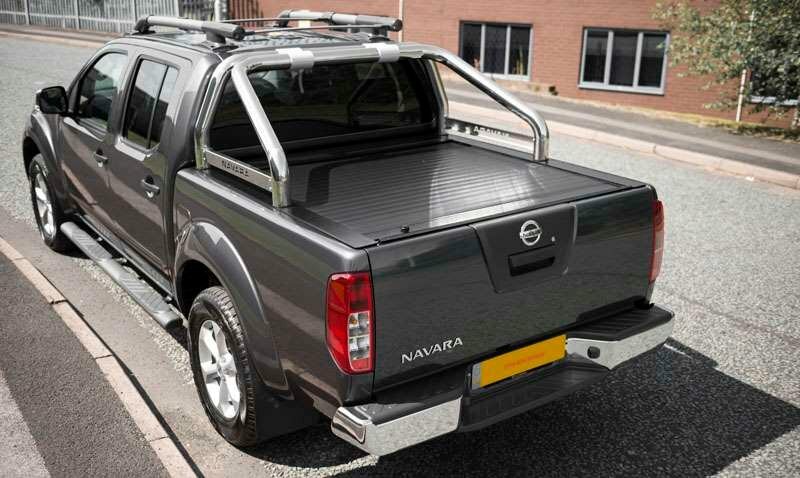 If you want a 2WD Navara, you’ll need to choose the Visia King Cab, also available in 4WD guise. 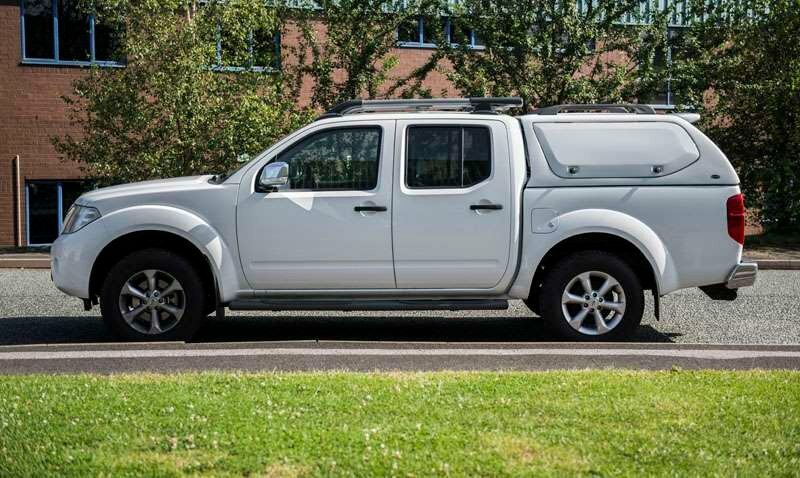 Still offering a choice of cabs, moving up to Acenta sees the Navara gain some nice cosmetic touches, 16” alloy wheels being combined with a chrome grille & body-coloured bumpers. 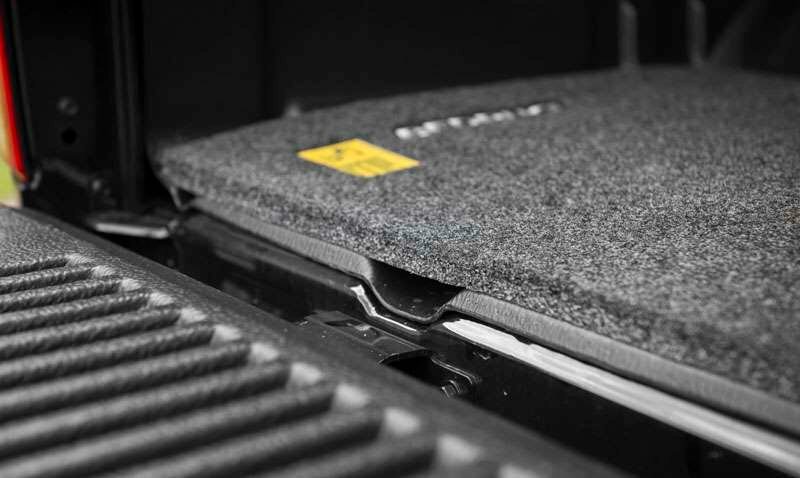 Things start to get serious with the Acenta+. 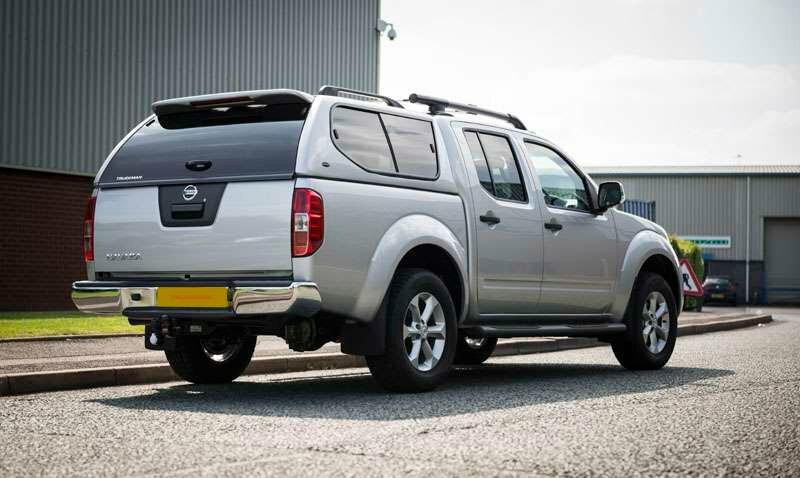 It’s only available in double cab form but gains the twin turbo 190PS power unit. 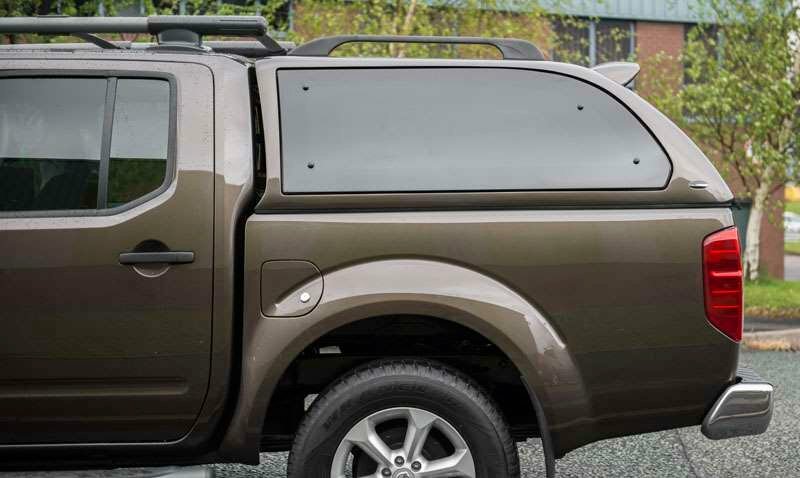 Standard equipment isn’t skimped on – outside, 18” alloys are complemented by side steps, rear privacy glass & a little more chrome here & there. 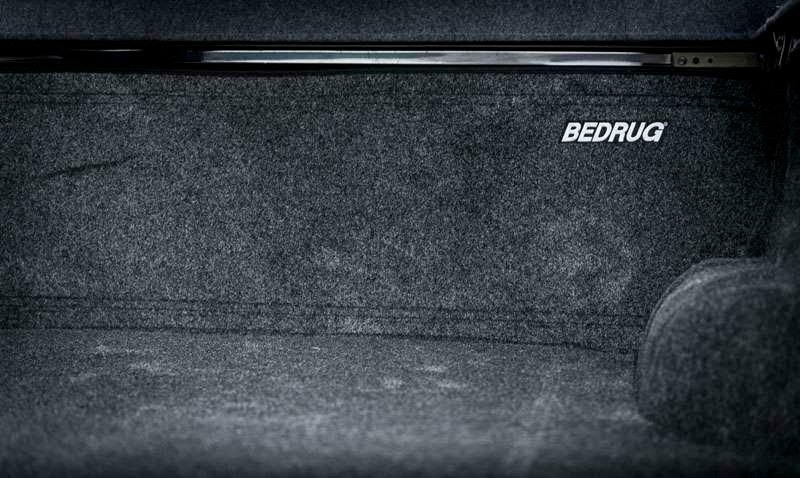 Inside, dual zone climate control has been added, together with a colour reversing camera which is displayed in the rear-view mirror. 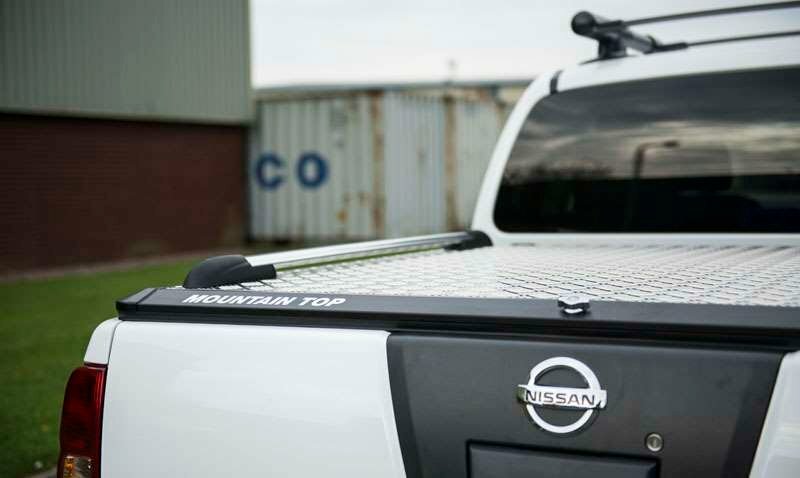 This truck gains Nissan’s 7” ‘Connect’ multimedia system, with satellite navigation, including smartphone app integration & traffic updates. 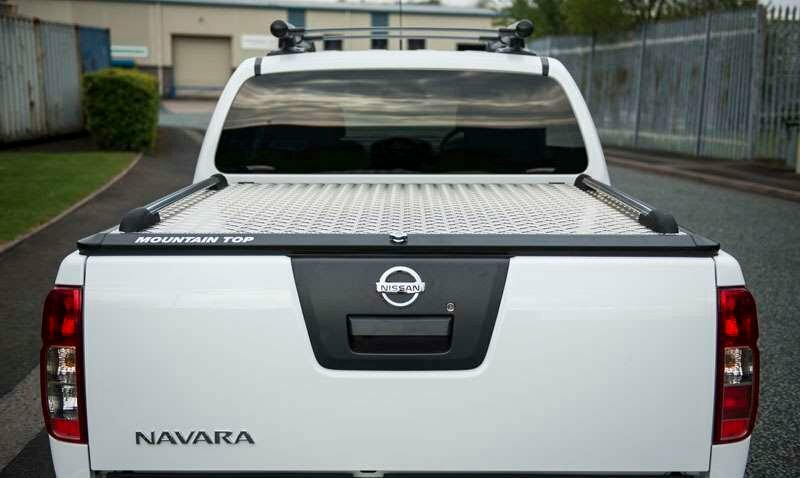 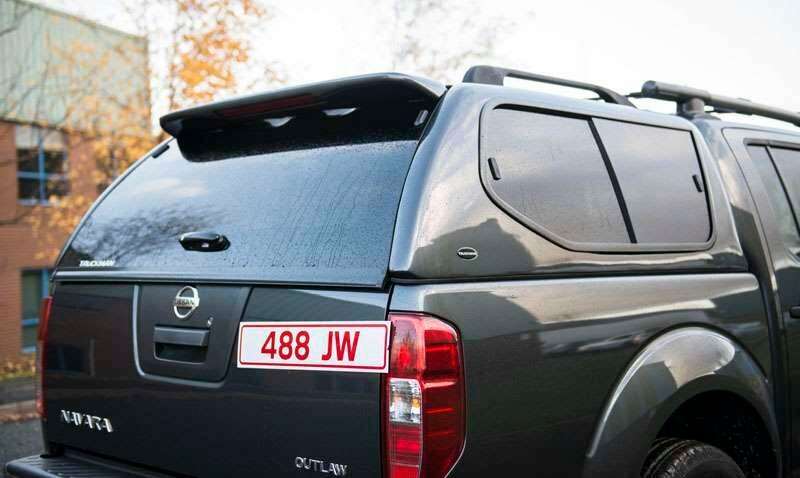 Tekna takes 4x4 pickup luxury to Nissan’s highest level. 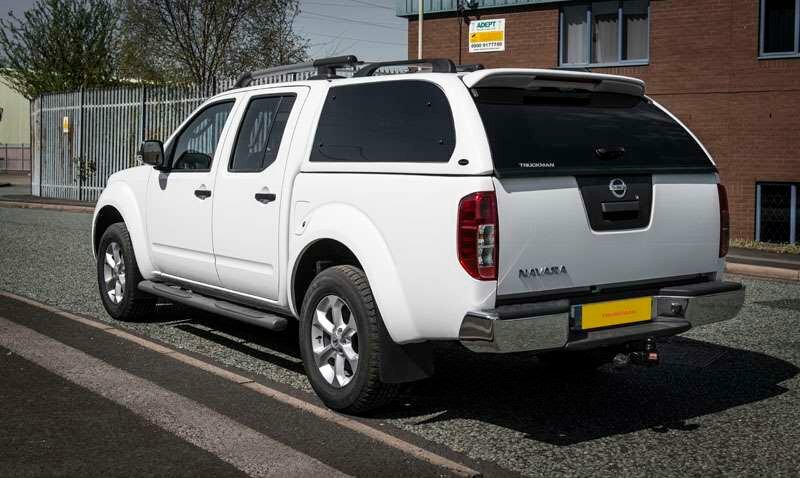 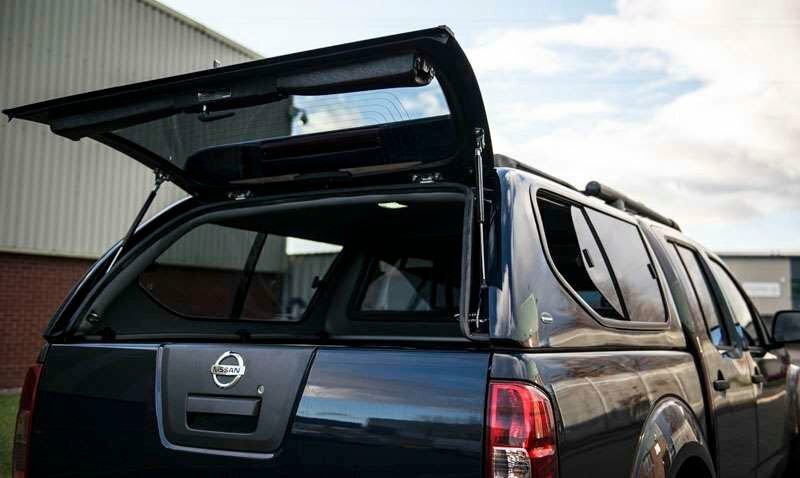 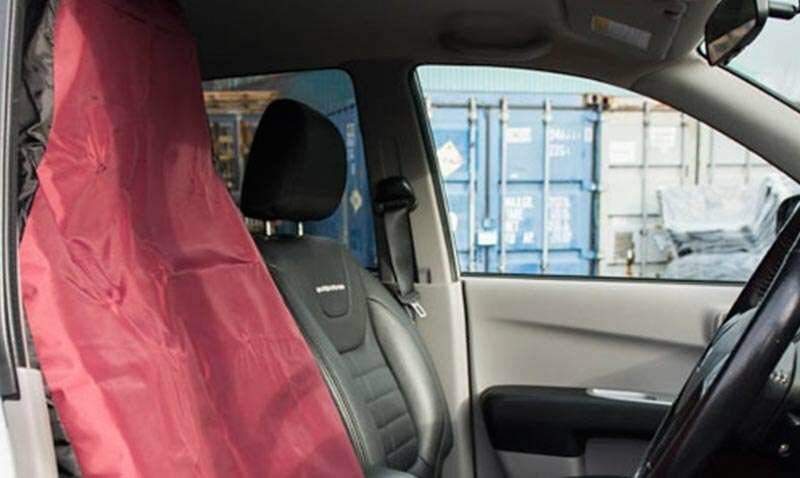 Adding to the already excellent specification of the N-Connecta, the Tekna comes with roof rails, LED headlights, heated (front) leather seats, rear parking sensors & Nissan’s ingenious ‘Around View Monitor’ offering a 360-degree bird’s eye view of the vehicle.